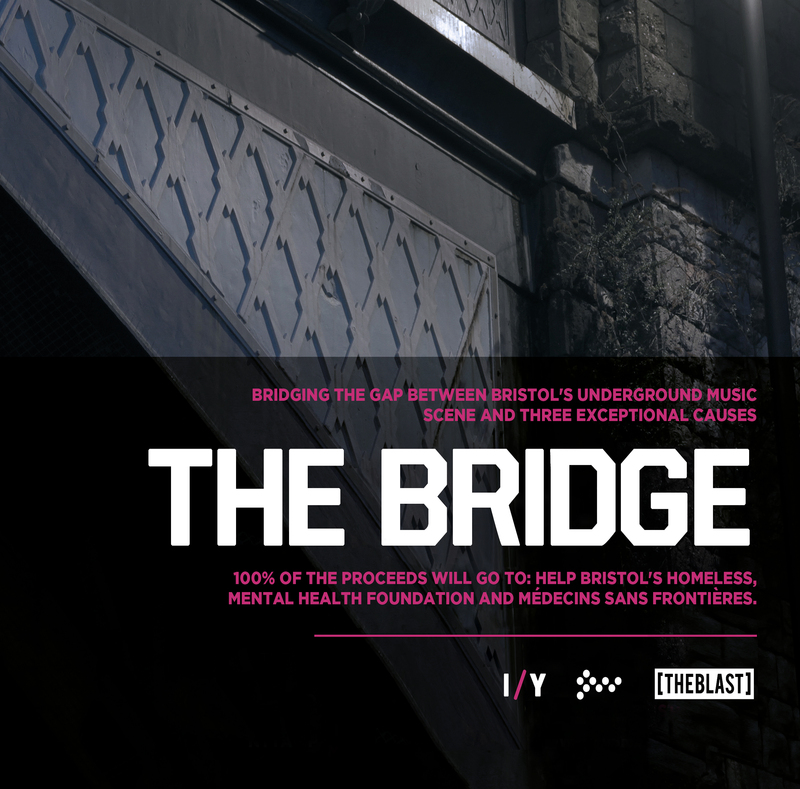 SWU.FM, The Blast & IGiveYouGive is giving away their album The Bridge in return for donations to Help Bristol's Homeless plus others via I Give You Give! 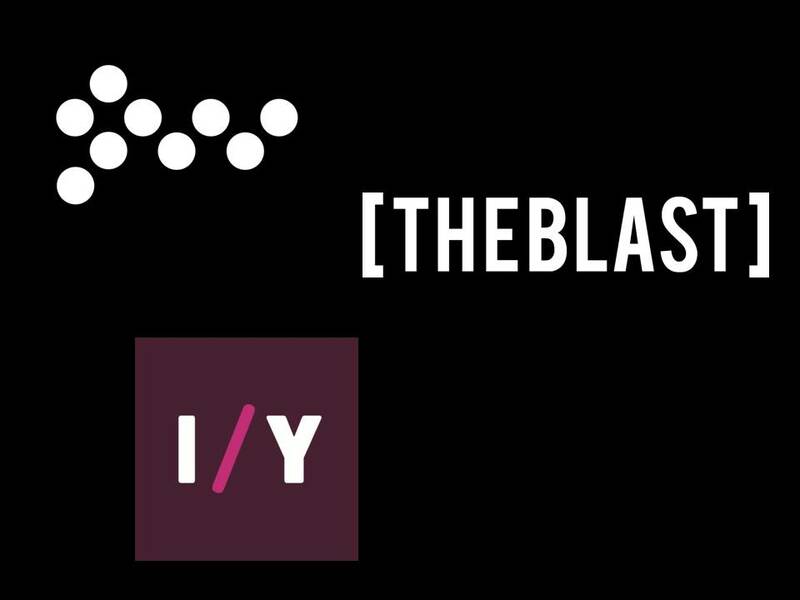 A collaborative project between SWU:FM, The Blast & IGiveYouGive SWU FM – Celebrating Bristol Music Culture http://www.swu.fm SWU.FM is a radio station aimed at young Bristol and its music and arts community. We specialise in urban, electronic, and dance music genres presented by legends, established artists, up and coming talent and the people who make music happen in the city. In May 2016 SWU.FM completed a short term broadcast in Bristol on 87.7 FM. The station had a large citywide audience on FM and saw over 6 million hits on our website during the 27 day period. You can watch a documentary about us here: https://www.youtube.com/watch?v=teC_Tv40Weg&feature=youtu.be Listen to our archives with 200+ shows here: www.swu.fm/archived/ SWU.FM is currently applying for a full time FM licence. The Blast http://www.theblast.co.uk It might seem like a madness nowadays, but not that long ago boring single genre events were the accepted norm (with the possible exception of massive festivals and some free parties). Music fans were generally tribal and it was almost unheard of for a promoter to offer the opportunity to dance to a whole range of different genres on one night all under one roof… Sound boring? Yeah we thought so too. At some undisclosed point in time, three guys met up somewhere in Bristol, and after a few too many drinks they got a bit shouty and eventually decided they were bored of this narrow minded approach and that it was time for a change… The Blast was born. A few hazy years down the line (not to mention a lot of late nights and amazing events), The Blast started to feel it was time to up the stakes a bit… it was time to break free from the safe little cocoon of our much loved 200-300 capacity venues and hatch out into a full blown megarave showcasing some huge lineups of the likes never seen before.. We stepped up to the plate, and the monster that is STB was born. Rolling forward a couple more years and The Blast and STB events are now very much one and the same. Most importantly we still staunchly refuse to be limited by genre, venue or convention, we simply strive to keep working with the most exciting acts around and make each event the most fun we can… IGiveYouGive www.igiveyougive.org I Give You Give is a direct link between artists and charities. And unlike other sites, we don't take a cut. It's simple, really: we want to bring people together to help a common cause. We want to make it easier for people to give to the charities that need it most. And how better to do that than through a shared love of music? We're a platform made to help artists, bands, festivals (and others) give their music, remixes and live sets, in return for donations to their chosen charities. This connects people in a way that benefits everyone involved. Your music gets promoted. People get to enjoy it. And charities get vital donations. What's more, we don't charge anything for this service. No cuts. No lengthy contracts. That means your every penny raised from the music shared goes to those who need it most. We believe that having a home is not an entitlement, it is a RIGHT. Everybody should have the opportunity to live in a place they can call their own. Our mission is to change the face of homelessness in Bristol. Through the support of our directors, volunteers and supporters our vision is to develop a site with ten containers, converted into self-contained studio flats, providing temporary accommodation until a service user can find a more permanent home. Your help and support is vital to making this vision a reality.